Easter Island, Chile, the world’s most remote inhabited island located in the South Pacific Ocean, is a photographer’s dream. 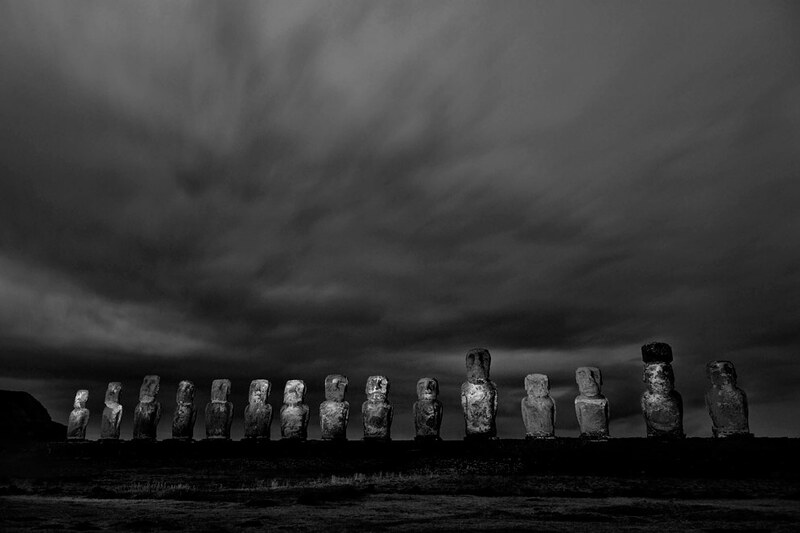 Famous for its large stone Moai statues, the island is filled with mystery and history. 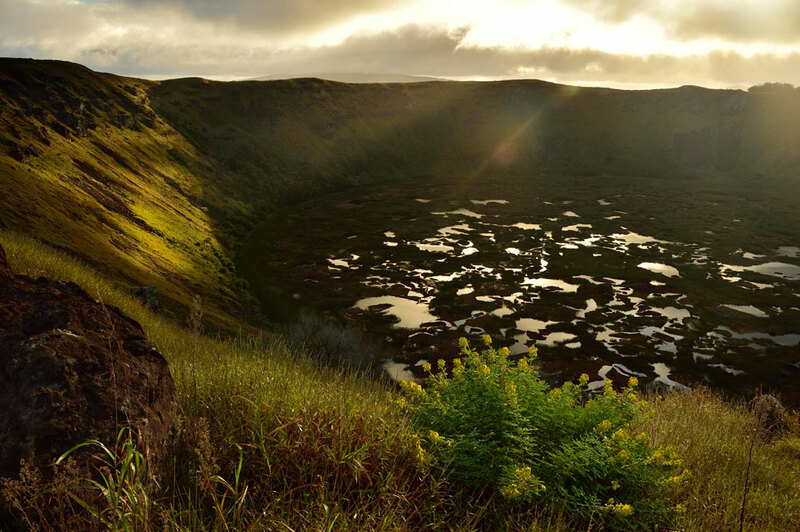 You will venture into the natural wonder of a volcanic crater and lava-made caves; and encounter the pride and heritage of the local Rapa Nui people. 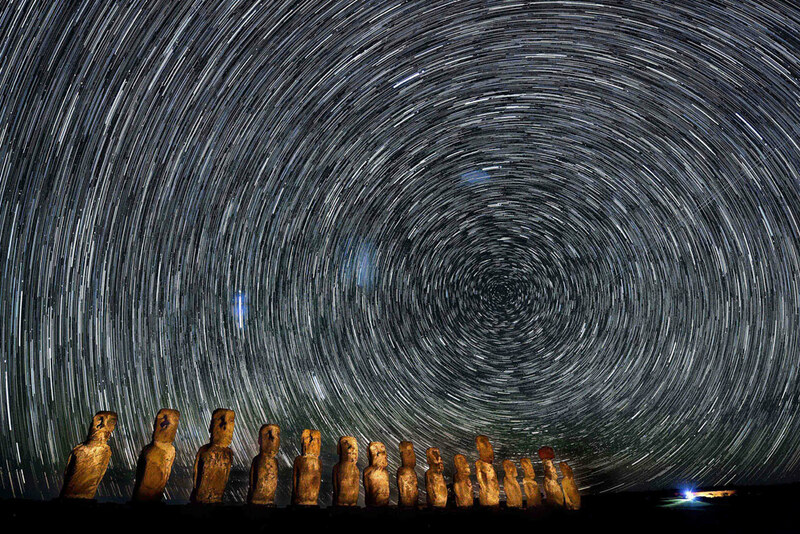 We will also experiment with a variety of night photography, capturing incredible stars with light-painted Moai. Immerse yourself in this brand-new program on this tranquil and mystical island. 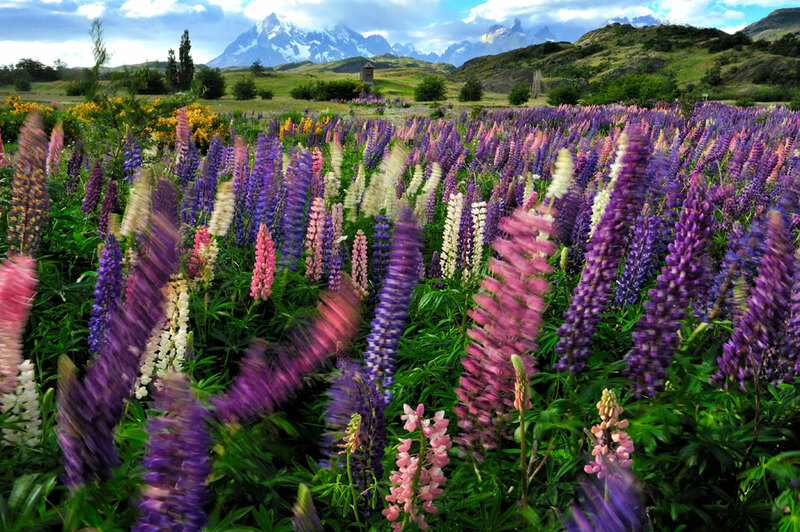 Patagonia, Chile, the southernmost tip of the world, is the ideal place for photography. In every corner, you’ll find an unimaginable landscape and with every passing minute, you will see dramatic changes of color and light. 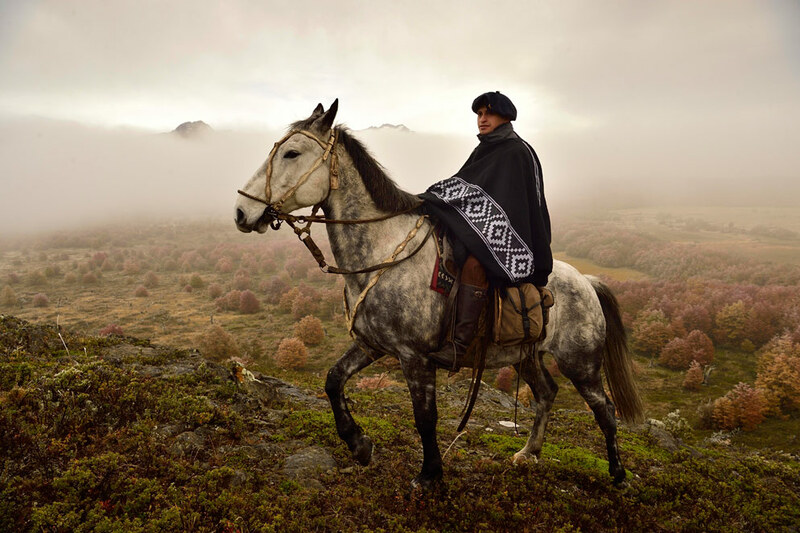 This workshop will take us to the rugged mountains, gigantic glaciers and crystal clear volcanic lakes of Patagonia where we will also encounter iconic local figures, the gauchos, riding horses on the vast prairie. This program is possible through a collaboration between Photographer Katsuyoshi Tanaka (www.katsutanaka.com), Nikon, and explora (www.explora.com), the 5 star resort group in Chile. 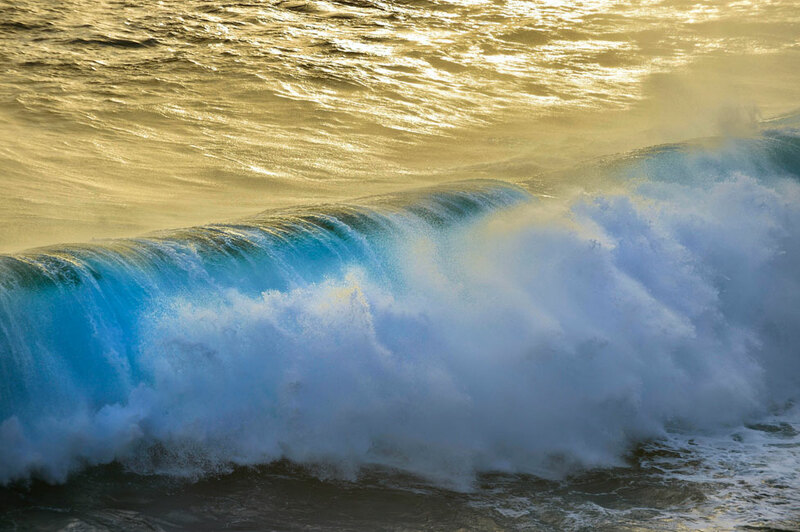 This once in a lifetime experience will provide you with the opportunity to capture amazing images. The program is designed for photographers of all skills and experience—anyone who has passion for photography, nature and adventure. Our journey is not only with photography and adventure. It is also with absolute comfort and luxury. Our daily base is 5 star resort, explora. 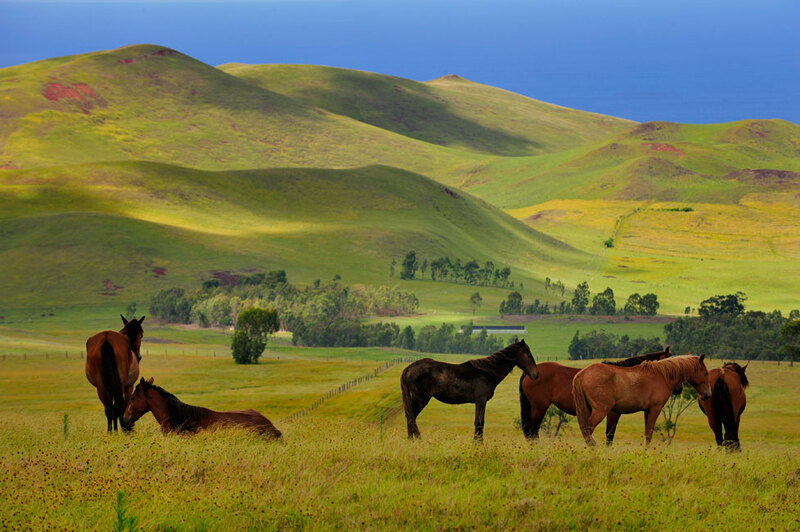 Astonishing nature surrounds both lodges in Easter Island and Patagonia. explora Rapa Nui in Easter Island is located on a tranquil spot from which the island´s mysteries and dramatic isolation are in full view. Its award winning architecture blends the island’s unique geography and heritage, with a vibrant present. 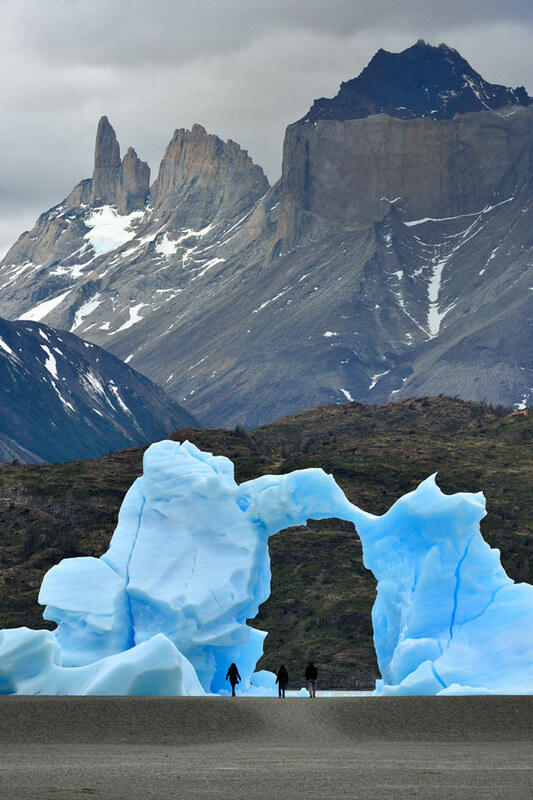 explora Patagonia is located at the center of the Torres del Paine National Park, the heart of Patagonia, on the shores of Lake Pehoé. The massive mountains of Paine are right in front of you. 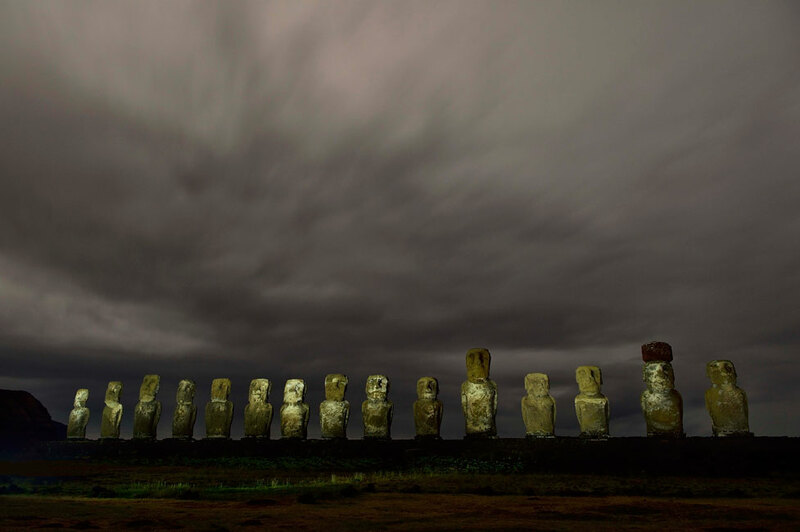 Five nights will be spent in Patagonia, from October 8-13 and four nights will be spent on Easter Island, from October 14-18. Rates are per person, U.S. Dollars. Program rates include airport transfers to and from the explora lodges, accommodations, meals, open bar, daily explorations, and the entrance to national parks and reserves. Airfare and any hotel expenses in Santiago are not included. See the terms and conditions here. 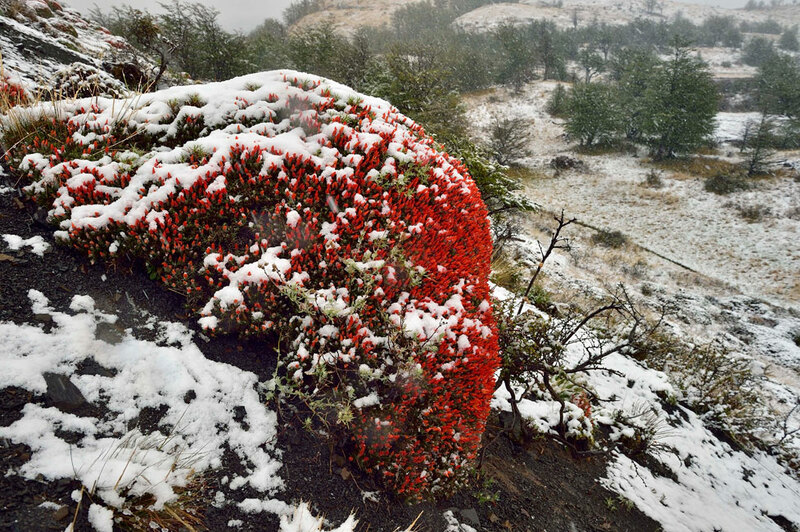 Multiple layers of clothing are recommended, including a base layer of clothing: thick socks, warm underwear, short or long sleeved thermal t-shirts; a second layer of clothing: trekking pants and a thin fleece shirt; a third layer of clothing: a windbreaker; a fourth layer of clothing: waterproof pants and jacket (recommended for Patagonia); comfortable trekking shoes, gloves, sunglasses with UV filter with a strap and side protection, sun hat to protect your face and ears from the sun and wind, sunblock and a daypack. 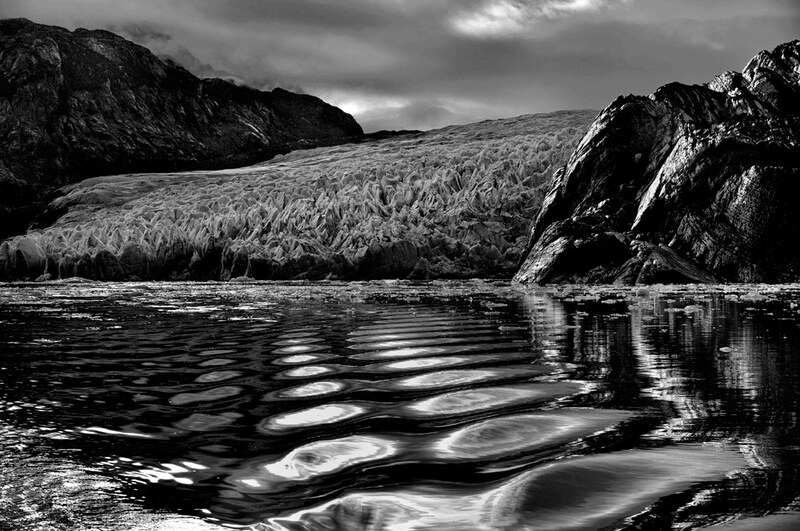 These expeditions are designed for photographers of any level that are passionate for photography, nature and adventure. We highly recommend that participants bring a digital SLR camera, tripod and their own laptop computer with software for organizing and submitting photos, as we will have daily critique sessions. 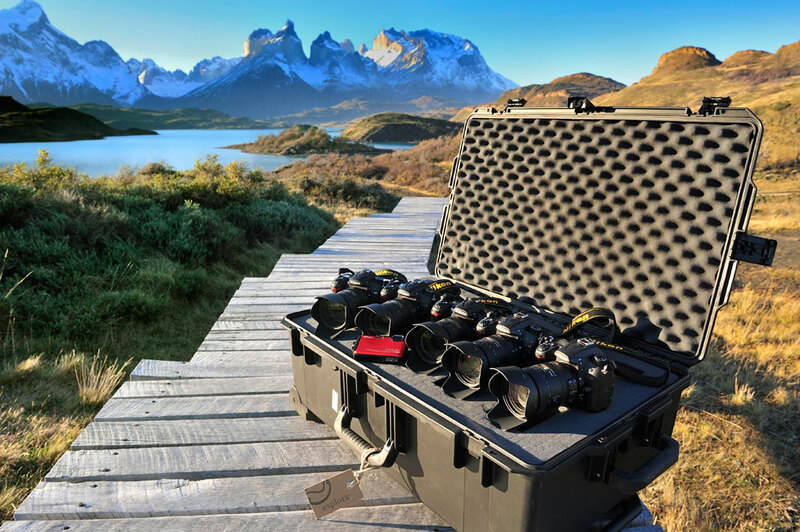 Both in Easter Island and Patagonia, we will have Nikon equipment available for your use upon request, consisting of Nikon D7000 DSLRs, 18-200mm NIKKOR lenses, and COOLPIX AW100 compact digital cameras. 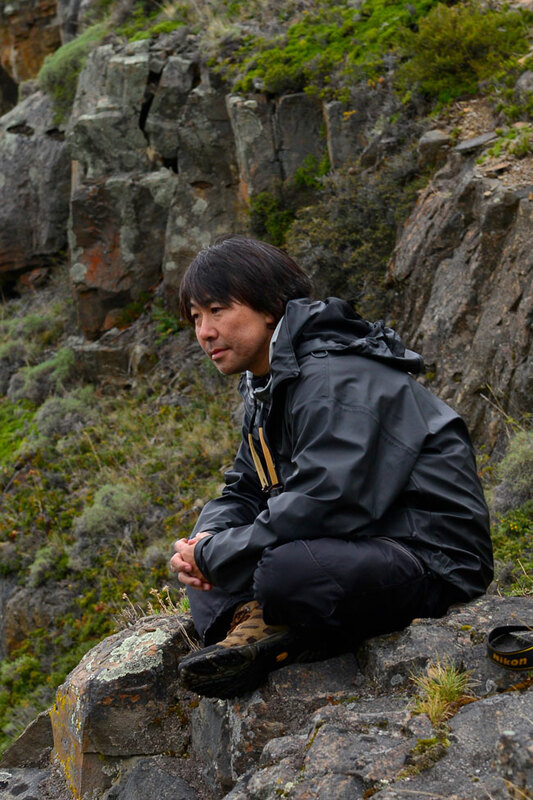 Our expeditions are led by NY based photographer and Latin America specialist Katsuyoshi Tanaka, who has traveled extensively in both Patagonia and Easter Island. In addition to Katsuyoshi Tanaka, one of explora’s bilingual guides will accompany you on each exploration, introducing you the history, flora & fauna, geography and other key features of each area. All of the explora guides have advanced level Wilderness First Responder certification and always carry a radio and emergency kit with them. Note: The itinerary will change depending upon whether the dates of your specific trip begin in Easter Island or Patagonia. The itinerary below is for a trip beginning in Patagonia and traveling on to Easter Island. 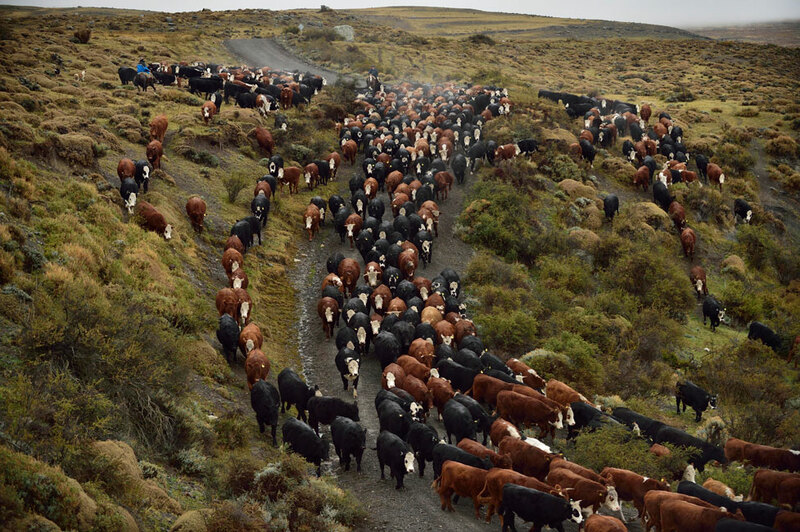 Transfer from the airport in Punta Arenas to explora Patagonia’s Hotel Salto Chico, situated in the heart of the Torres del Paine National Park. 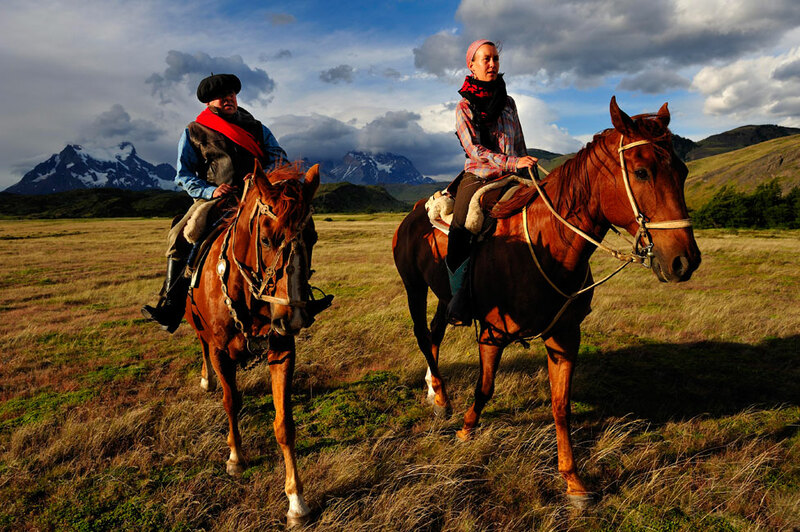 The explora Patagonia team will be waiting to welcome you to the lodge and show you to your room. Welcome slide presentation and initial lecture. 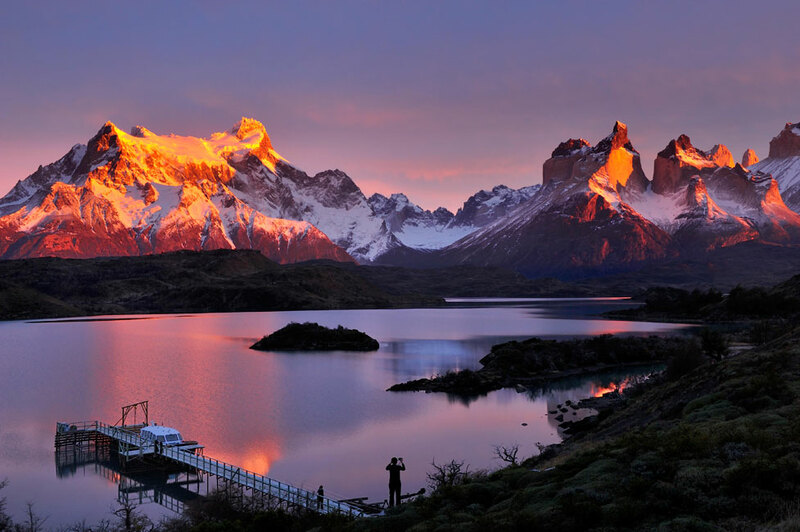 Sunrise and lakes: The finest landscapes in Torres del Paine National Park, with an astonishing array of mountains and lakes, can be found right in front of the lodge. 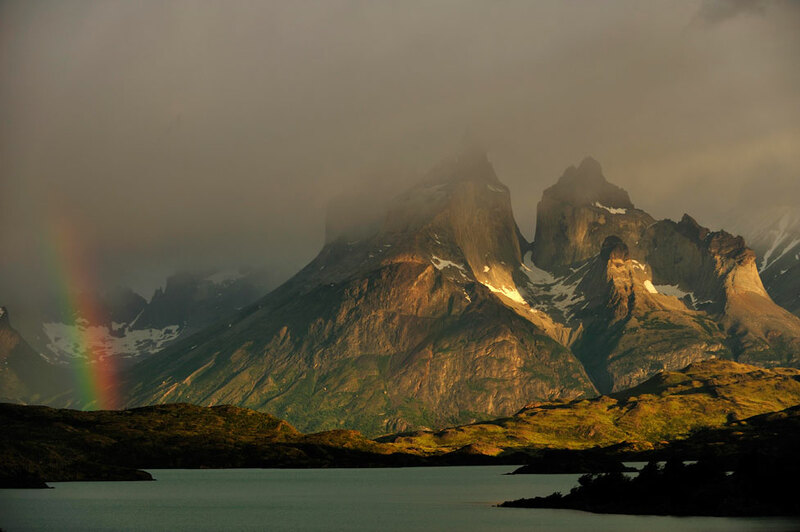 Wake up early in the morning and you will be able to appreciate the spectacle of the sun rising in Patagonia. During this session, you will learn how to capture the changing light, color and ambience as the sun rises. In the morning you'll photograph the magnificent color of the lakes surrounding the lodge and will learn how to frame images with various natural elements to add patterns, shapes and colors (Lakes Pehoe and/or Nordenskjold). 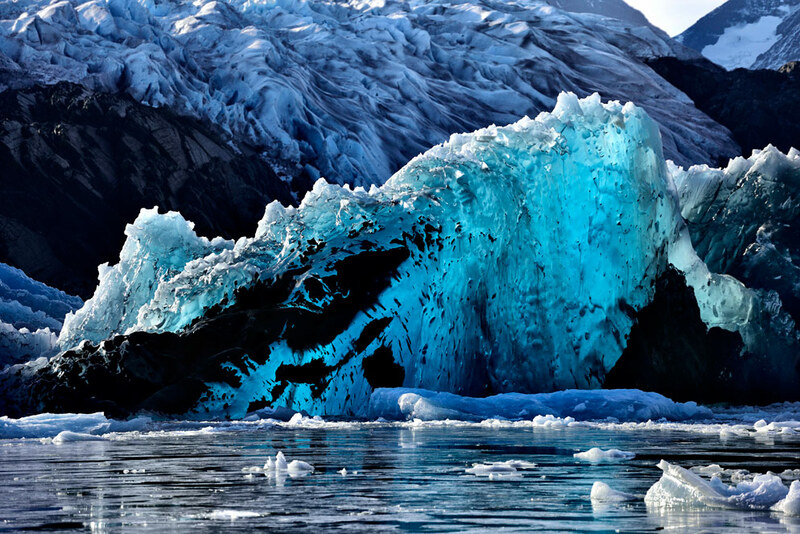 Grey Glacier: This exploration will take you by boat to Grey Glacier, at the southern end of the Southern Patagonian Ice Field, one of the world’s largest freshwater reserves. (Please note: the boat trip is dependent on weather conditions). Quincho & Gaucho: culture In the morning you will head to the explora Quincho to get a closer look at the local gauchos. This is a perfect opportunity to learn how to take portraits and interactive photos. 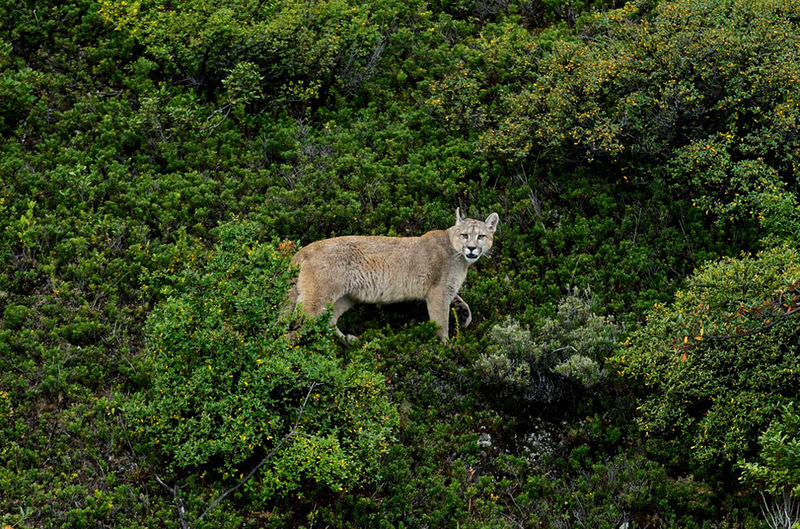 Encounter the wildlife: During the afternoon, we will venture into the Nordenskjold field and do some trekking. 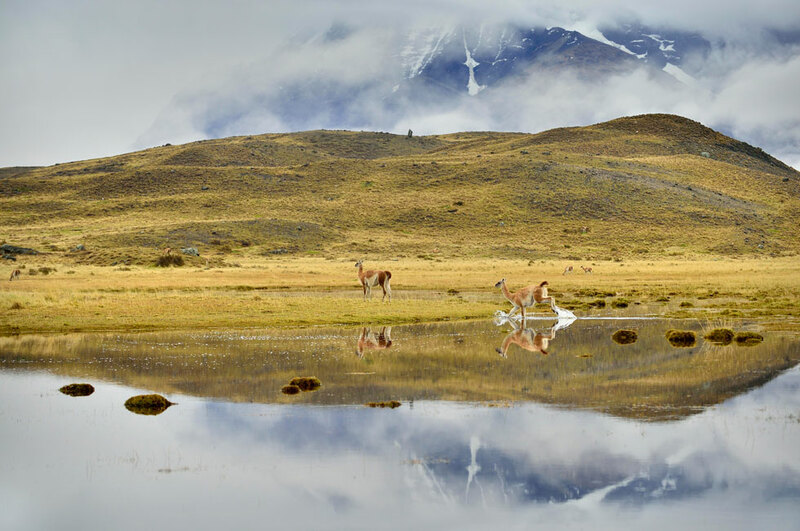 Great opportunity to photograph wildlife including herds of Guanaco and wild birds. 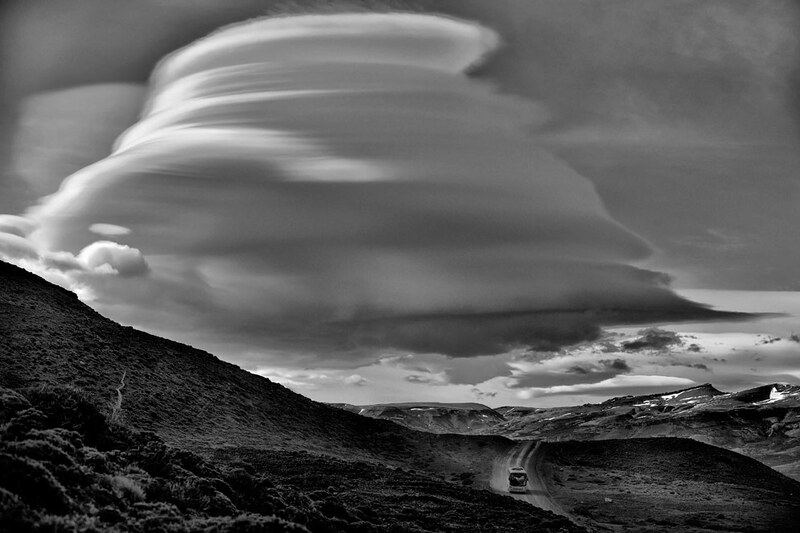 French Valley: This is a full day exploration that combines both adventure and photography. We will leave explora by boat (30 min.) and then walk along the undulating trail that borders Lakes Pehoe and Skottsberg. 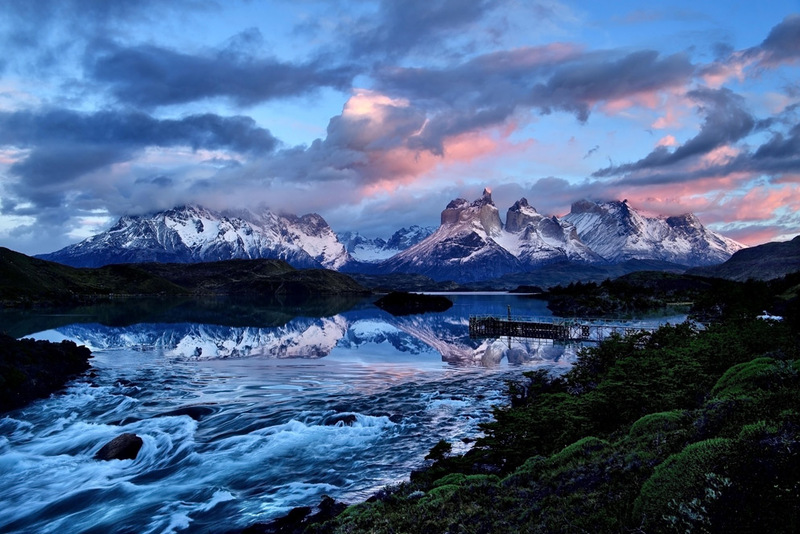 There are spectacular views of the two lakes, Paine Grande Mountain and the Paine Horns. We then cross the hanging bridge over the French River for a view of the French Glacier. Half day expedition with trekking to Grey Lake. You will see the massive glacier spreading along the field from top of the hill. Other choice of trekking is available depending on the weather condition and guest’ interest. 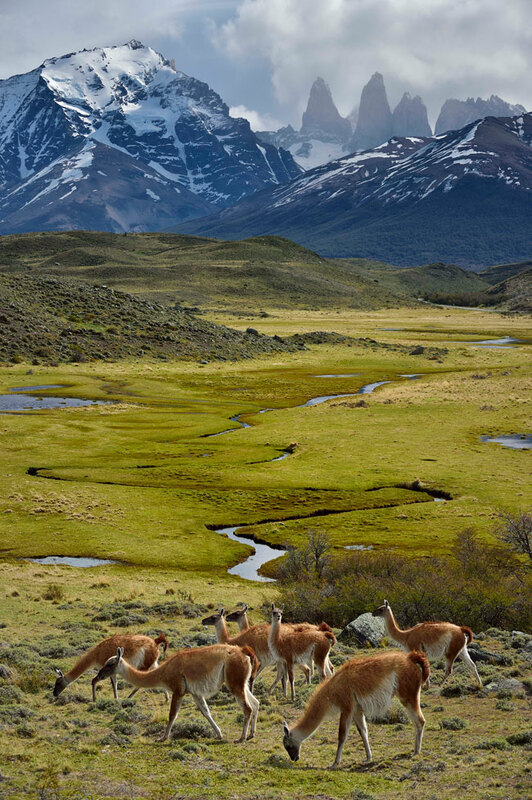 Horses will be your best companions in Patagonia and they will certainly add a graceful touch to landscape photography. During this exploration, you will be able to capture them while riding though the fields. If you’re up to it, you can even ride yourself! Depart Punta Arenas in the early morning to Santiago. Overnight stay in Santiago. Depart Santiago early morning, to Easter Island. Transfer from the airport in Easter Island to explora Rapa Nui, 10 minute drive from the main town, Hanga Roa. 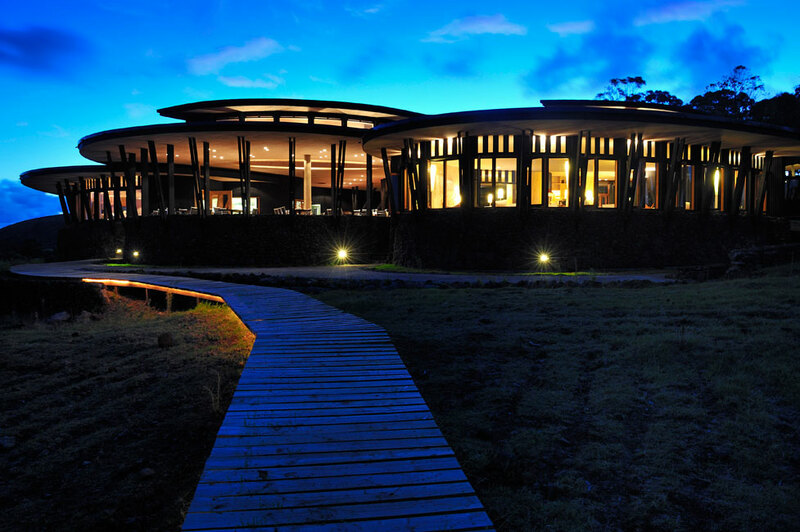 The explora Rapa Nui team will welcome you to the lodge and show you to your rooms. First encounter with Moai: The program starts with the incredible sunset shoot at Ahu Tahai, where line of famous Moai statues stand on the hill. The sun goes down behind them and it makes impressive silhouette figures. Sunrise at Ahu Tangariki: Ahu are the sacred stone platforms for Moai statues. Tangariki has the biggest Ahu on the island with 15 massive Moai. You will try to capture the dramatic sunrise with the statues, learning how to control the changing light, color and ambience. Bike ride along south coast: Enjoy a bike ride with the most scenic and panoramic view of the island. There will be plenty of opportunities to grab action shots during the ride. 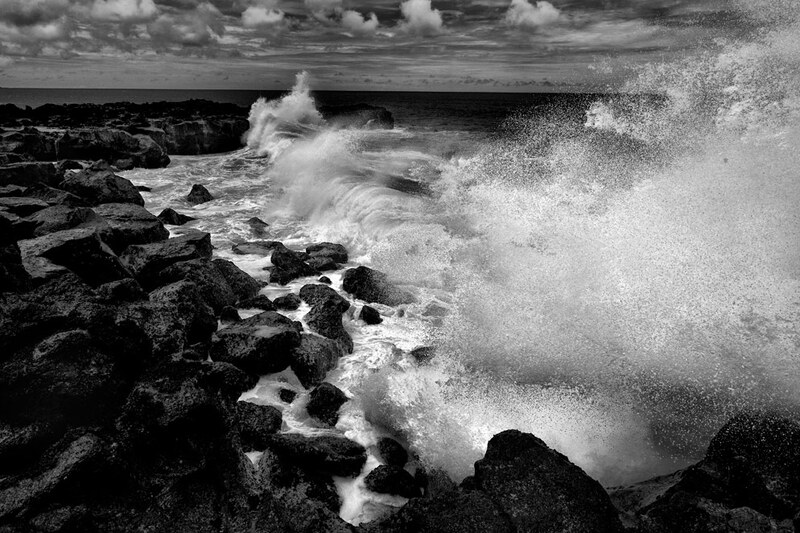 You will also capture the dramatic landscape with huge waves crashing into the cliff. In the afternoon, venture into this volcanic high island, photographing the rounded hills, mountains and lava-made caves. You will also capture the wild horses running in the fields. 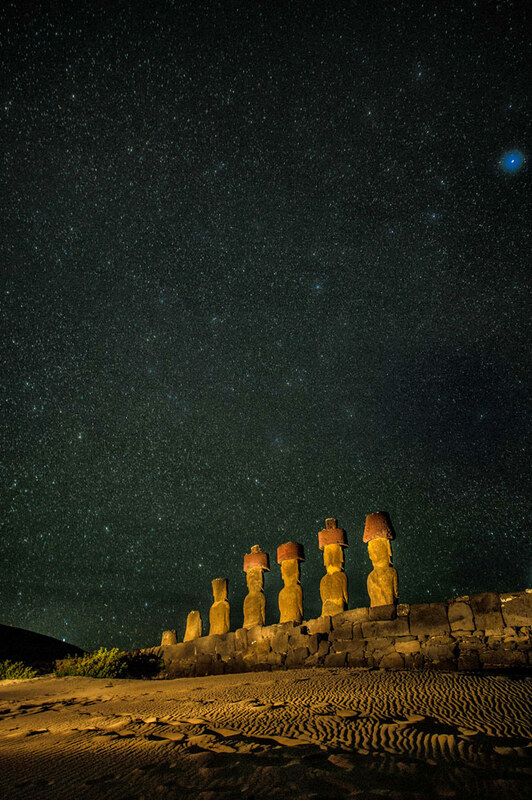 Night shoot with Moai: One of the highlights of this program is experiencing various night photography opportunities. There is no other place in the world where you can experiment in making such unique photos with light painting on Moai and long exposure shots of the Milky Way. Encounter the heritage: Meet the island’s iconic figure, “Mokomae”, the tattoo and body painting artist. 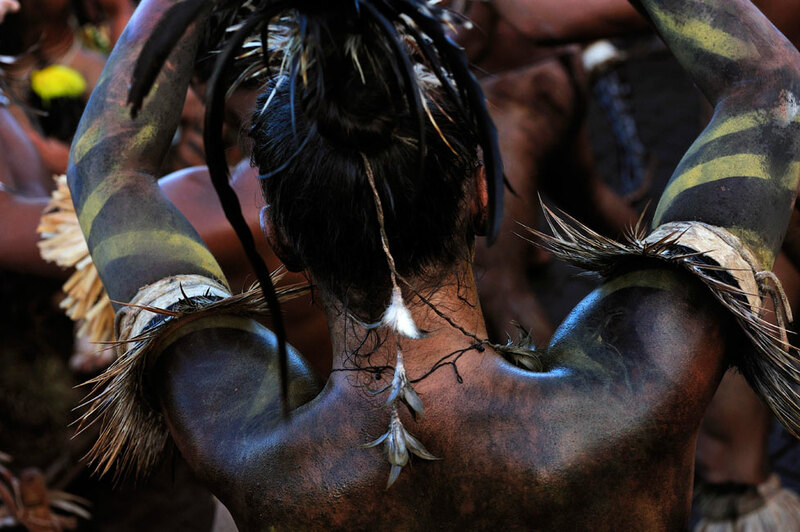 Tattoo and body painting are an artistic and cultural manifestation on the island. You will visit his studio and photograph this form of art. A portrait shoot will be arranged with him and his model at the ocean. In the morning, you will visit the island’s main town, Hanga Roa, photographing morning mass at the church, the local market on the street and fishermen at the port. 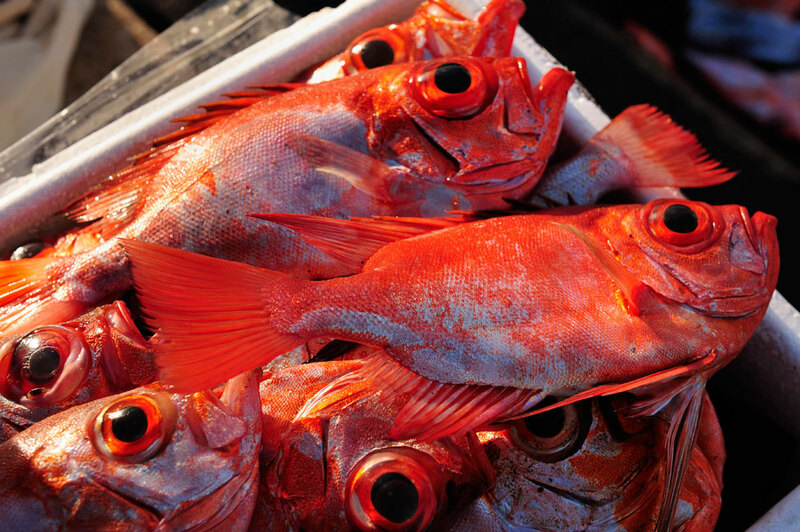 Local Culinary Experience: Food culture on the island is also unique and photogenic. Fresh seafood is sometimes cooked seaside on hot stones. Boat trip to islets: Late afternoon, you will head to the ocean by small boat and capture the crystal clear water. You will witness the three sacred islets, which were the center stage of the Birdman cult races. Sunset at volcanic cave: Through the windows of the cave that open to the cliff, you can photograph the spectacular sunset over the Pacific Ocean with massive waves constantly crashing into the shore. Morning shoot: Drive to the top of Volcano, Rano Kau and capture the final shot of the island. The itineraries are subject to be modified and changed. We will try all our effort to operate programs as planned, but alterations may still occur based on the weather and other conditions. "It's a five star program filled with adventure, the best instructor, personal attention, and some of the most beautiful places on earth! It is an opportunity to do what you dream of." In recent years, he has photographed various performing arts such as ballet and dance companies as well as opera theaters. He held a series of photo exhibitions of the American Ballet Theatre in Tokyo, New York, and Alexandria, Virginia. He also held an exhibit of Argentina Tango at Ronald Reagan National Airport in Washington D.C. in 2007 with full support from the American Red Cross. He was also the official photographer for Cirque du Soleil, the Canadian based world-famous circus art group when they opened the residential show in Tokyo, 2008. Tanaka started documenting Brazil in 2001 and has photographed people and nature throughout the country. 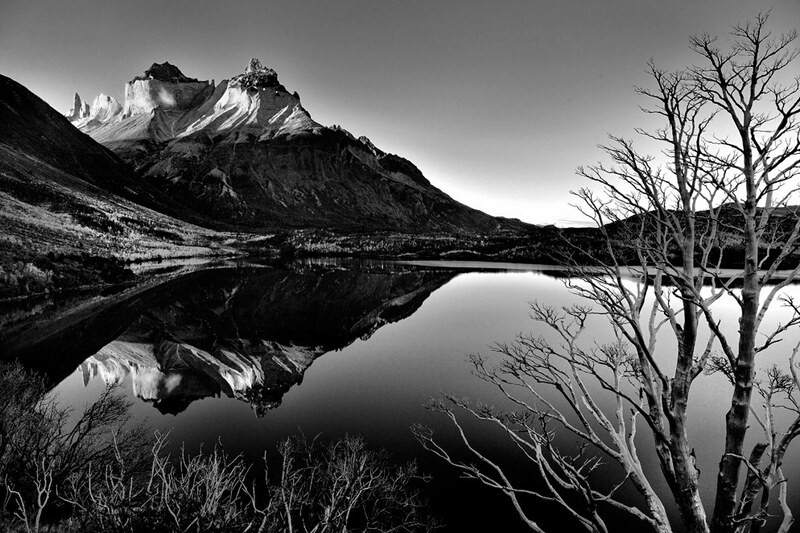 In February 2011, he published the book, BRAZIL – The Poetry of Diversity with full sponsorship of Nikon Inc.
Tanaka started photographing Chile in 2005. He has been fascinated by the grandeur of the landscape and has frequently traveled to Patagonia, the Atacama Desert, Easter Island and the high plateau in the Andes with the support of explora. To view his work, visit his website: www.katsutanaka.com. Nikon provides information about this tour for reference and educational use only. Attendees assume all risk associated with booking and traveling for this photo tour and Nikon is in no way responsible for loss, damage or injury associated with a customer’s decision to reserve and travel on this trip.